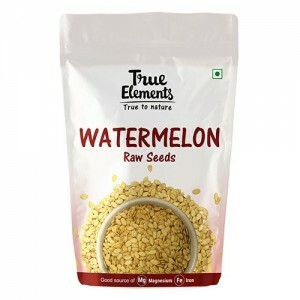 Presenting Seeds of Good Health that you have to sow in your daily routine and what will ripe is a healthy hearty YOU! 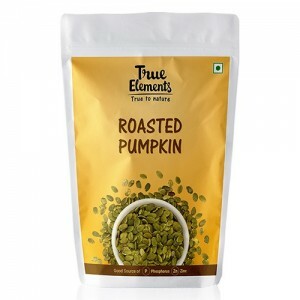 Try best organic roasted seeds online in India from Wellnessmonk and enjoy flavors which will yield magical health benefits to one and all. 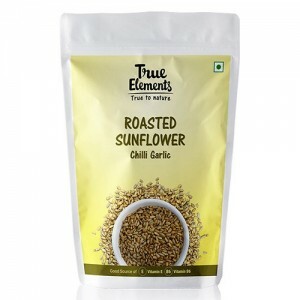 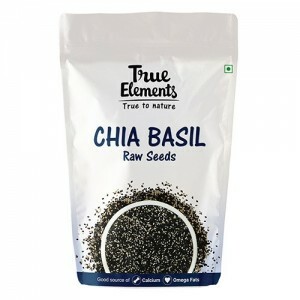 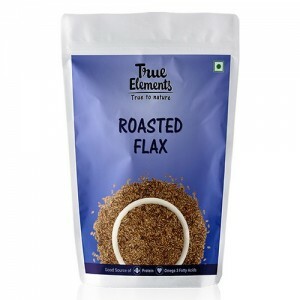 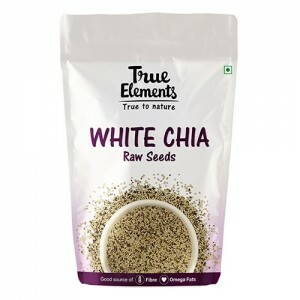 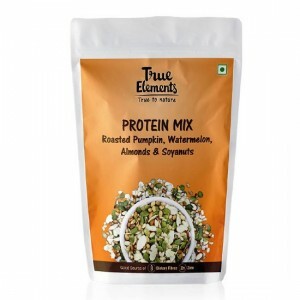 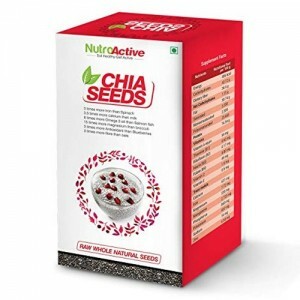 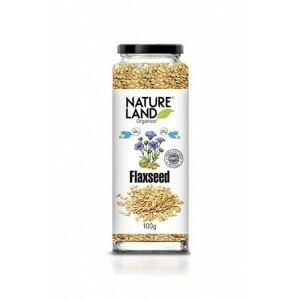 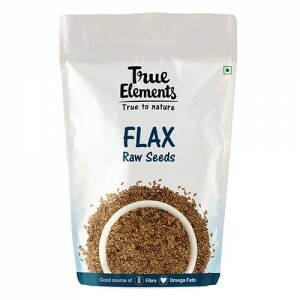 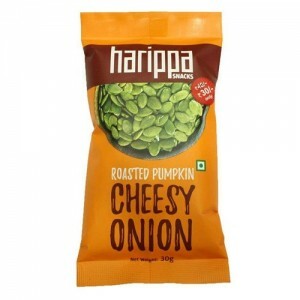 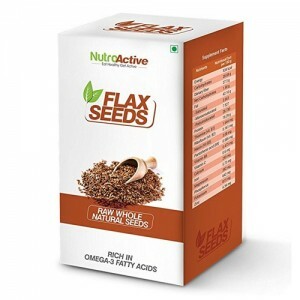 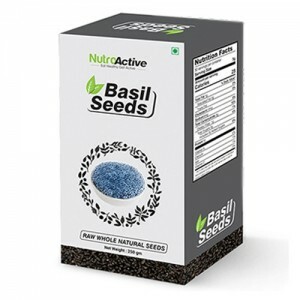 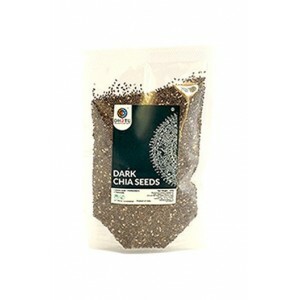 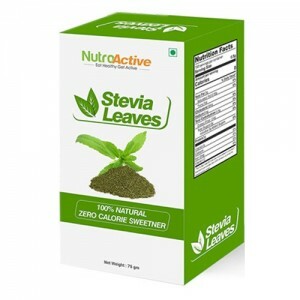 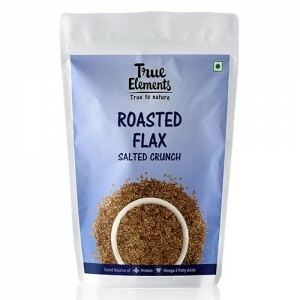 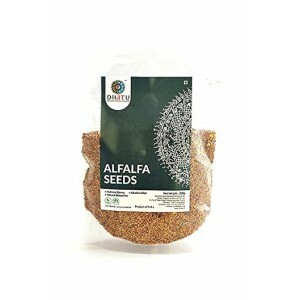 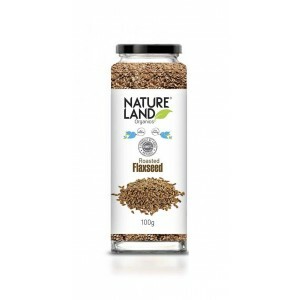 These healthy seeds are rich in antioxidants, vitamins, minerals, iron and Omega 3 fatty acids. Keep diseases at bay and invite pink of health by consuming these power healthy diet. 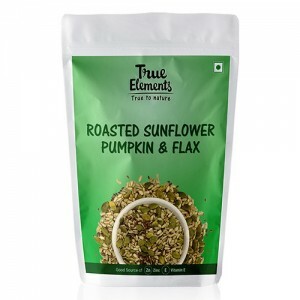 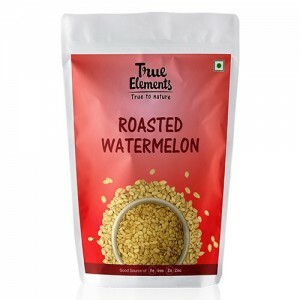 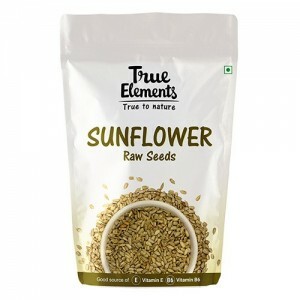 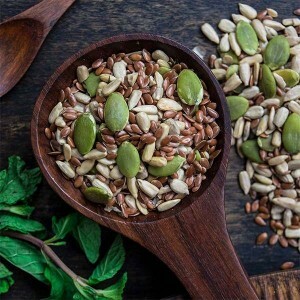 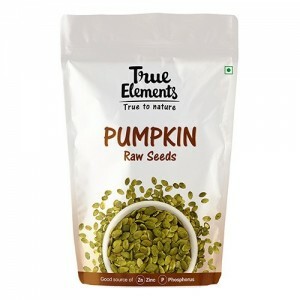 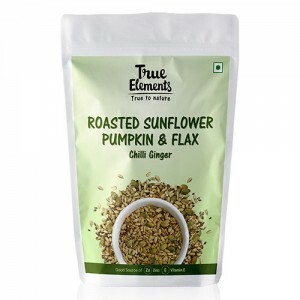 Sunflower seeds, Pumpkin seeds, Chia seeds, Flax seeds, Watermelon seeds and many more varieties are available at discounted price. 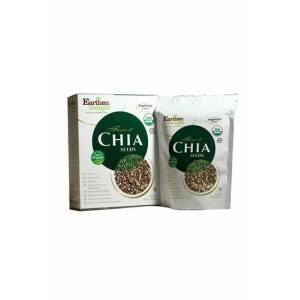 Organa (Earthen Delight) Omega-rich Organic Chia Seeds. Chia seeds are among the healthiest foods on this planet. 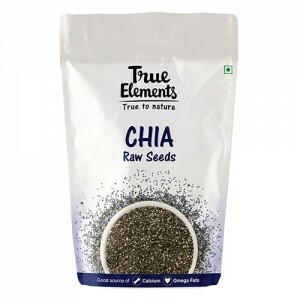 Chia seeds are certified organic. 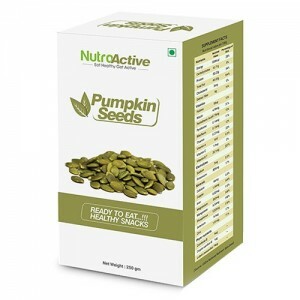 Maintaining good health requires constant check on your eating habits. 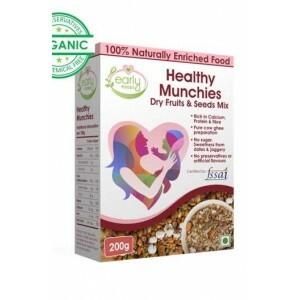 Appropriate Diet Intake is the best way to remain healthy.